Of all the items that are made in Amish communities, some of the most treasured are quilts. 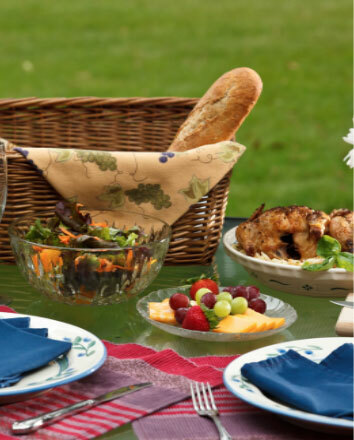 Known for bold colors and geometric shapes, Amish quilts are beautiful works of art. Whether you would like to purchase one for your home or as a gift, or if you are a quilter interested in making your own unique quilt, the following shops are ones to check out. 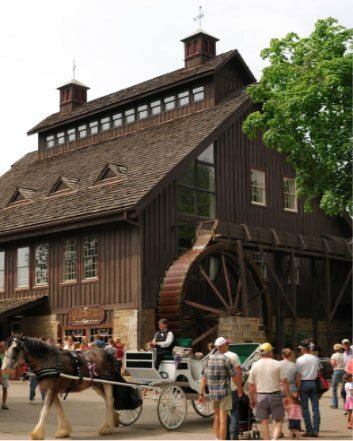 Schrock’s Heritage Village is located just 35 minutes from White Oak Inn in Ohio’s largest Amish community. Here is where you’ll find Gramma Fannie’s Quilt Barn, a treasure trove of quilt making with quilts literally hanging from the rafters. The shop offers dozens of one-of-a-kind Amish handmade quilts and wall hangings in a variety of colors, pattern, and sizes—all made in the store or by local Amish women. 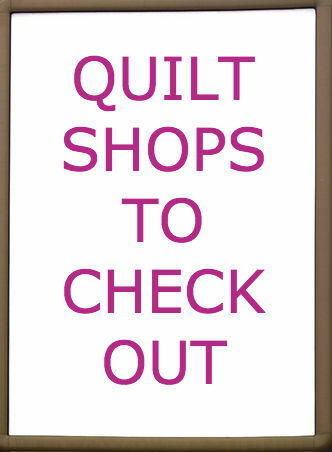 Home quilters will love the wide selection of fabric, notions, patterns, stencils, and books. 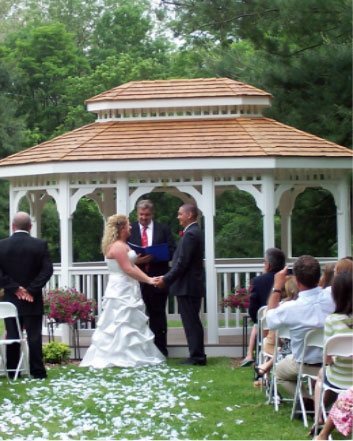 Monday – Saturday, 9:00 a.m. – 5:00 p.m.
Swartzentruber Quilts is also in Millersburg. It’s a smaller shop but has a nice selection of Amish-made quilts, baby quilts, wall hangings, aprons, dolls, and more. Helping Hands Quilts in Berlin, Ohio, definitely lives up to its name. Around since 1974, the shop is a go-to place where home quilters can find everything they need, including more than 3,000 bolts of fabric. One can spend hours just perusing the selection! There is also a wall of notions, rulers, and quilting tools; plus a good variety of other sewing items—pillows, wall hangings, pot holders, table runners, and more. Need some inspiration? They have books and patterns and a knowledgeable staff to help you. Stop in on the first or last Tuesday and Wednesday of the month and you’ll catch the Amish women quilting together in the store. At the Amish Paw Patch Quilt Shop in Mt. 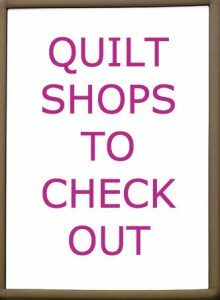 Vernon, you can buy fabric and quilts, and take classes to learn how to make a quilt and other fun projects. Monday – Friday, 10:00 a.m. – 5:00 p.m.
Saturday, 10:00 a.m. – 3:00 p.m. Looking for a place to meet with fellow quilters? 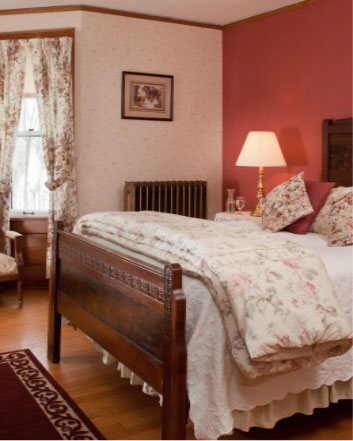 Come for a stay at White Oak Inn! Our common areas are ideal for gathering and in addition to breakfasts, we’ll be happy to serve you dinner too. Give us a call and we’ll help you plan a visit. © White Oak Inn. All Rights Reserved 2019. Bed and Breakfast Website Design and Hotel Marketing by Q4Launch.